Turn-key! 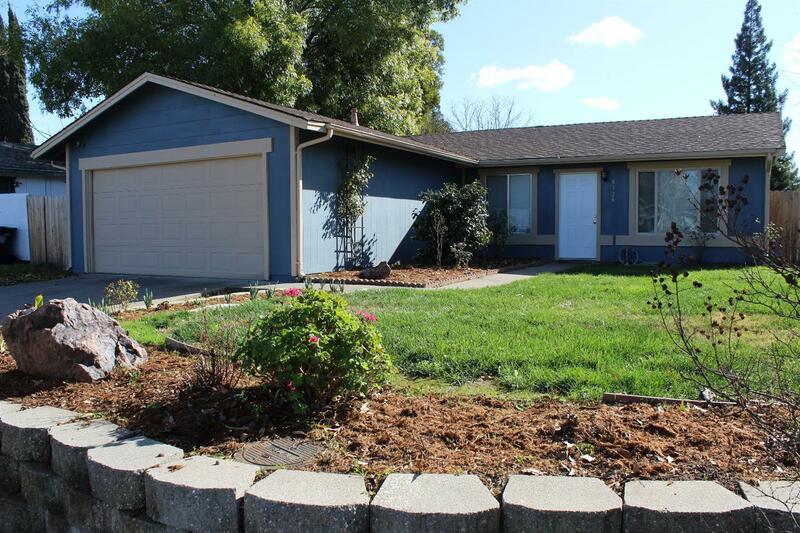 Located in a desirable Citrus Heights neighborhood, this home sits on a corner lot with beautiful front landscaping and seasonal blooming flowers. Store your toys with the RV access and enjoy a well-maintained three bedroom, two bath home that is ready to move in. Easy walking to the elementary school just down the street. This home boasts fresh paint inside and out with appealing neutral tones and a low-maintenance backyard with a possible dog run in the gated side yard. You'll enjoy the Citrus Heights affordability while still being a stone's throw from Roseville shopping and dining.